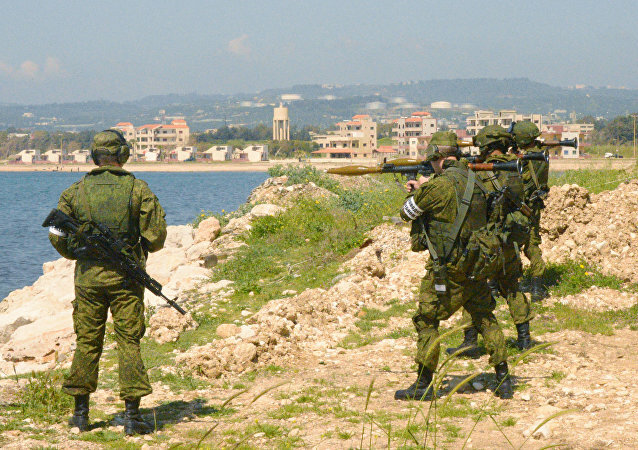 MOSCOW (Sputnik) - Russia has started forming a permanent group in Syria's Tartus and Hmeymim, Defense Minister Sergei Shoigu said during a conference call. 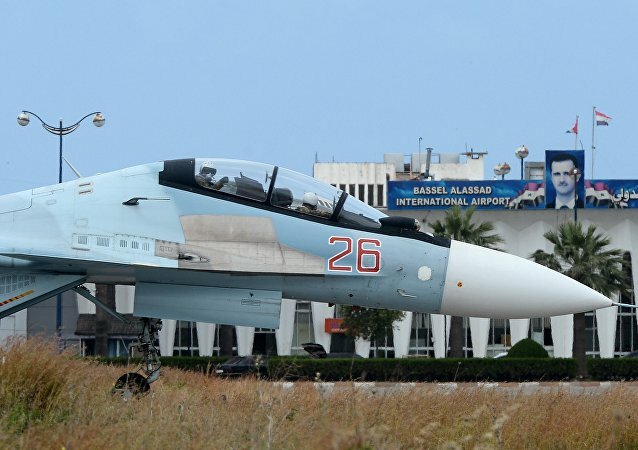 Putin has stated that the Russian troops return from Syria "with victory" as he has visited the Hmeymim base in Latakia for the first time since the launch of the anti-terrorist operation at the request of President Bashar Assad. The Israeli Foreign Ministry has named Iran as one of the areas of disagreement with Russia's policy in the Middle East. 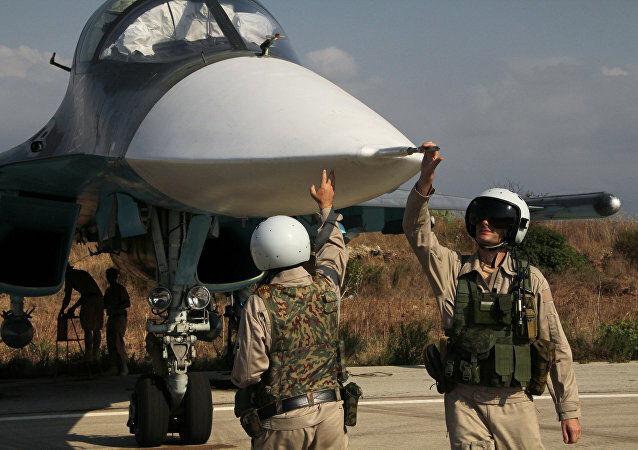 The Russian military has said its military operation in Syria is coming to a conclusion as more than 90 percent of the territory of the war-torn country had been freed from terrorists. 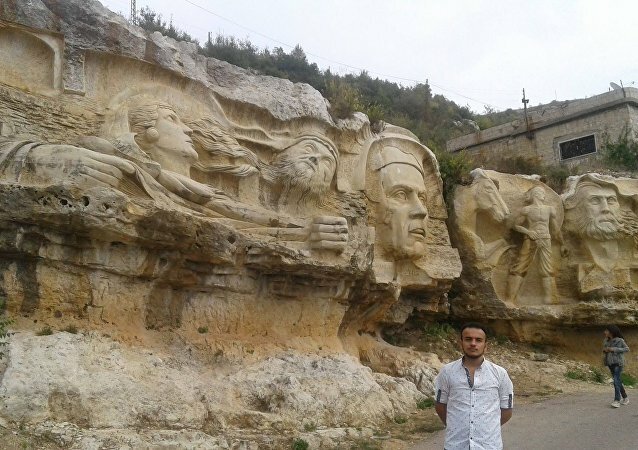 The Syrian law enforcers reportedly prevented a possible terror attack in the town of Baniyas, western Tartus province. The main parade marking the Russian Navy Day will be held annually from this year forward, Russian Defense Minister Sergei Shoigu said Friday. 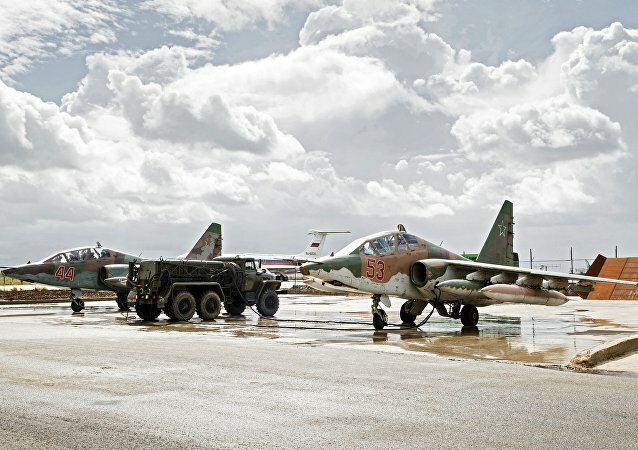 First Deputy Chairman of the Russian Federation Council's Committee on Defense and Security Frants Klintsevich said that Russian servicemen may limit their deployment locations to only Hmeymim and Tartus bases in Syria as early as next year. 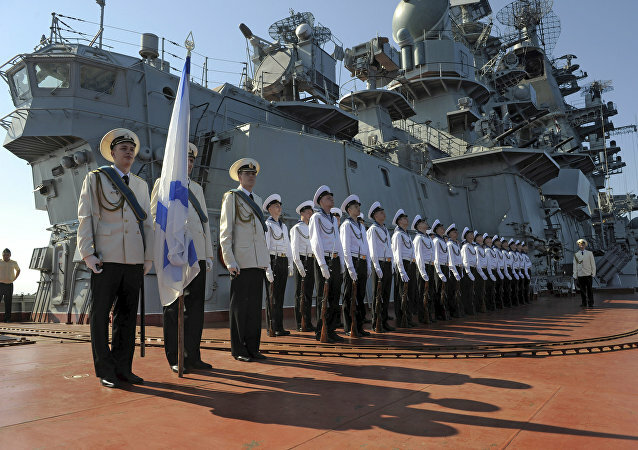 A full modernization of the Russian Navy maintenance and support facility in Syrian Tartus may take five to seven years, Chairman of the State Duma's Defense Committee Vladimir Shamanov said Thursday.